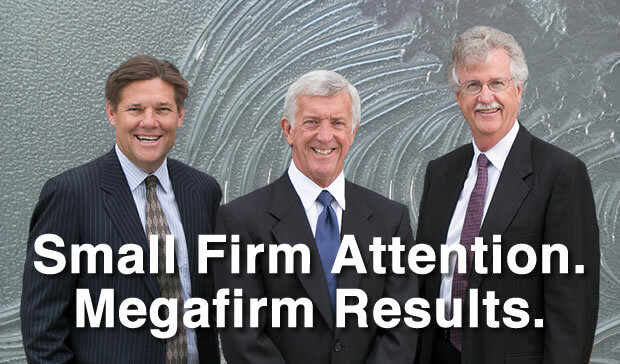 Over $4 billion in verdicts and settlements has been earned for our clients by our award-winning and respected attorneys. We meet all of your legal needs. Review our full list of practice areas. 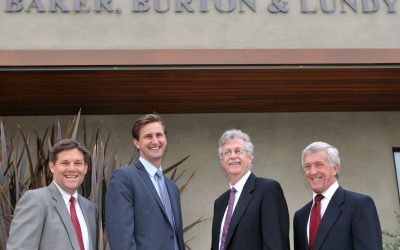 Baker, Burton and Lundy is a full-service law firm specializing in personal injury, business and probate litigation, estate planning, and business, real estate and construction law. For over 35 years we have been providing award-winning legal services to thousands of clients throughout Southern California. We offer expert legal counsel in a friendly, approachable atmosphere from our offices in Hermosa Beach, California. We believe in close working relationships with our clients; we listen to client needs, clearly explain their options and develop customized solutions. An AV rated firm, Baker, Burton & Lundy has recovered over $4 billion in verdicts, settlements and savings for our clients. 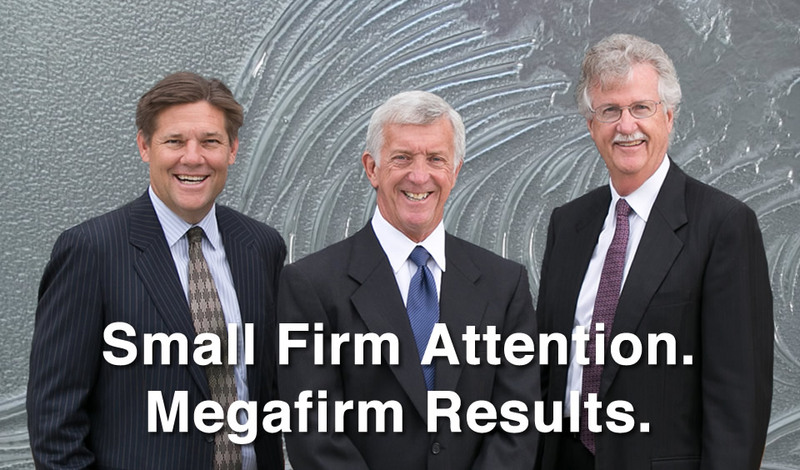 Many of our clients, from local South Bay individuals and families to international Fortune 500 corporations, have been with us for several decades and come to us for their full range of business and personal legal needs. To learn more about how we can help your legal needs, call us today at 310-376-9893 for a one-on-one consultation. Baker, Burton and Lundy is a full-service law firm specializing in personal injury, business and probate litigation, estate planning, and business, real estate and construction law. For over 35 years we have been providing award-winning legal services to thousands of clients throughout Southern California. We offer expert legal counsel in a friendly, approachable atmosphere from our offices in Hermosa Beach, California. We believe in close working relationships with our clients; we listen to client needs, clearly explain their options and develop customized solutions. An AV rated firm, Baker, Burton & Lundy has recovered over $4 billion in verdicts, settlements and savings for our clients. Many of our clients, from local South Bay individuals and families to international Fortune 500 corporations, have been with us for several decades and come to us for their full range of business and personal legal needs. To learn more about how we can help your legal needs, call us today at 310-376-9893 for a one-on-one consultation. 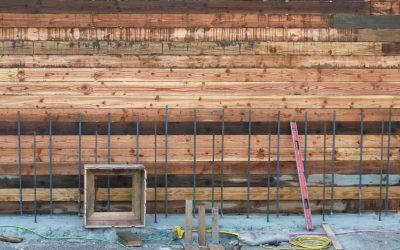 BB&L welcomes referrals from firms not only in Southern California but also from other states. We have paid over $120 million in referral and joint venture fees to other attorneys and in the history of our firm have never had a dispute regarding referral or joint venture fees. Baker, Burton & Lundy pays the highest referral fees allowed by California State Bar rules.